Offshore manufacturing might seem extremely affordable at first glance. But when you consider shipping, minimum order quantity and storage, your expenses begin to creep up. Reshoring is the painless way to reduce the total cost of products and improve balance sheets. It’s also much more efficient in driving product innovation. Just ask any of the players who are changing the game. Developing strong relationships with key partners is one of our strongest qualities. Our open book entreprise strategy helps lay the foundation for trusting relationships. We work hard every day to make your experience effortless. Our staff is made up of scientific-thinking people that are always up for a challenge. Our executive team has a combined total of 75 years of experience in the design, development, and manufacturing of electronic circuit card assemblies. Yet, our curiosity never stops. SigmaPoint’s Quality Management System is certified to ISO 13485 (Medical Devices) and ISO 9001 (General). 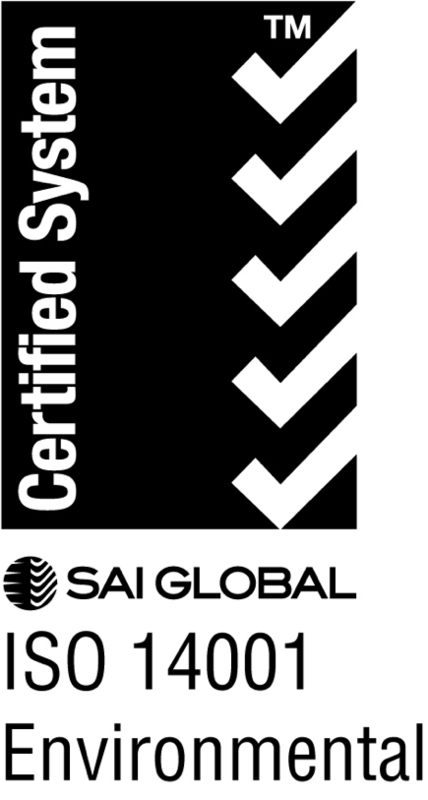 We are Canada Control good and IPC certified. Utilizing these systems, we exceed customer expectations by delivering the highest quality product.